Starting your own broadcast can be a challenging endeavor, and choosing what to broadcast can be equally tough. When we discuss pay-per-view video hosting, one of the best ways to generate revenue from your own video content is via tutorials. In this article, we’ll discuss why pay-per-view video hosting is so popular for online video. We’ll also offer some tips for recognizing the competition and promoting your work. Let’s jump right into to take a closer look at why it pays off to monetize your tutorial videos in the first place. Tutorial videos can encompass a wide range of hobbies and activities. Make-up and beauty vloggers (video bloggers) are extremely popular, to name just one example. It’s estimated that beauty tutorial videos reach 700 million views a month. Nowadays, tutorial and how to videos of all kinds have become increasingly popular with diverse audiences. 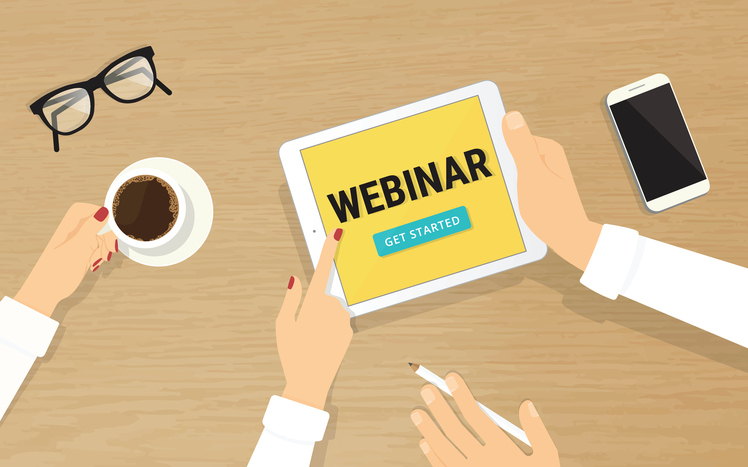 If you content caters to an under-serviced niche who is willing to pay for access, this can be a viable way to generate revenue from your stream. Furthermore, pay-per-view video hosting for tutorials and how-to’s can be a very fun, creative, and lucrative activity when executed well. With popular websites (e.g., YouTube and DailyMotion) where viewers don’t have to pay to watch the content, it becomes important to separate yourself by providing unique content. The reason we bring up tutorial videos and “how to” videos is because they have niche viewerships you can tap into. There are a couple of things to note when making tutorial and “how to” videos. First, pick a topic or fact about which you think a lot of people would want to know, and preferably a new or creative approach to this topic that will set you apart. If you’re struggling to find an in to a unique niche, try tweaking a video topic that does exist. 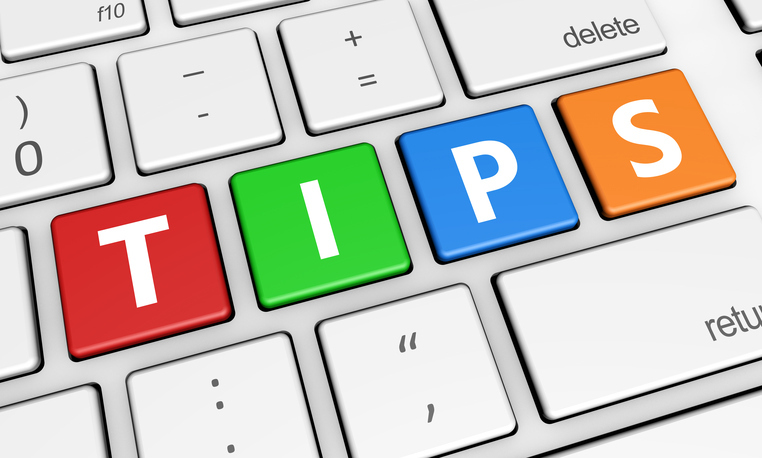 For example, make the approach to it broader, or instead focus on a specific aspect in more detail. With DaCast, it’s a breeze to set up pay-per-view video hosting, and subscription-based monetized content. Once you have chosen which Video on Demand (VOD) content to sell, simply click on the settings ‘gear’ for the selected video and choose ‘monetization’. You will have the option of setting up the payments for PPV and Subscription, located on the right side of the screen. Next, click on ‘Add Price’ to enter what amount the viewers will have to pay to watch your content. The price can be set in dollars (USD) or Euros (EUR). The other options in this window includes how long viewers can watch content each time they pay (minutes, hours, or days), and if they watch the content right away or if it’s on a set schedule. 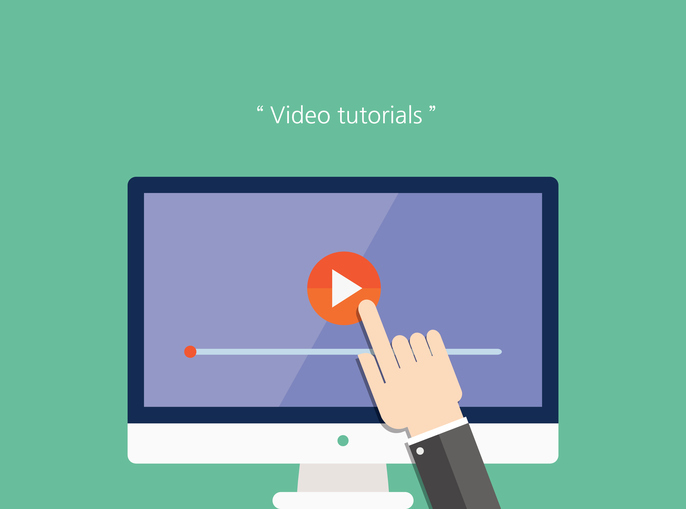 Promoting of your newly finished tutorial videos is a vital–and often poorly executed–aspectof the process. First, use any sort of sharing techniques to promote your video. 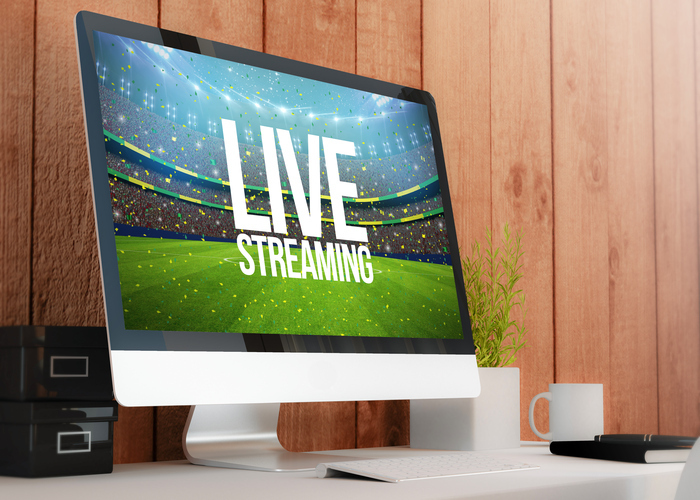 Social media and blogging are obvious but important aspects of boosting viewership. If you know anyone else who blogs, it never hurts to ask if they can mention your blog or content on their site. Make sure when you post your content on a website or blog, you add Facebook, Twitter, and any other social media bookmarks for viewers to easily share and ‘Like’ straight from the page. SEO (Search Engine Optimization) can be a great counterpoint to round out promotion via social media. Keywords, in particular, are one way to separate your video from the competition. With Google Analytics, you can explore popular Google search terms and form your keywords around those. On blogs and websites like WordPress, you can also write meta descriptions. These are important for appearing in a higher number of search engine results for your viewers. When someone searches for your topic on Google, your website will come up along with a meta description below saying what the video is about. The better your meta description, the more likely people will click on it, and the greater your video engagement will be. The recommended length for a meta description is 150-160 characters. Now that you know how to set up your pay-per-view video hosting through DaCast, you can work on honing your promotion and social media skills. 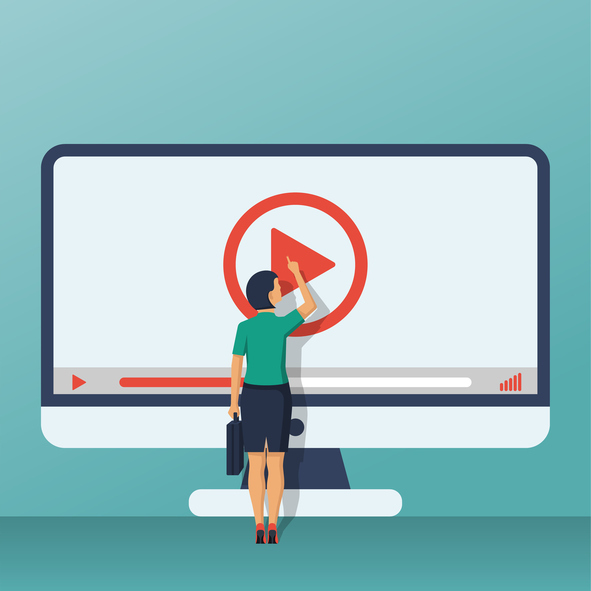 Remember, if you’re broadcasting “how to” videos, create either broad topics that can either hit a large audience or fine tune them so you can capture specific niche viewers. Stay updated on any current news in the industry; you want to make sure your viewers are learning about the most up-to-date information. Consulting available experts for your tutorial or “how to” is another way to increase viewership and credibility. Embedding your videos on your blog or website will help promote your content and your brand. Embedding also helps others to share your content easily. Add Facebook and Twitter tags to boost engagement on social media and give a professional look to the video. Don’t forget, you’re most likely creating how to video content to help others and because you are passionate about the subject. So make sure to have fun and enjoy the process! Not yet streaming with DaCast but ready to give our platform a try? Just click the button below to sign up for our 30-day free trial (no credit card required) to test out our streaming service for yourself!